Visit the newly renovated Bistro C and Lounge at the start of the day for Breakfast or sit down and relax for Dinner or cocktails in the evening with one of their meals that will satisfy your taste buds. The menu will be sure to have something you will enjoy, and their service will make you want to come back. In the Bistro C, you can sit back and relax and watch TV on one of four large flat screens and order your favorite beverage or choose one of the selected wines from the Great Pacific Northwest. 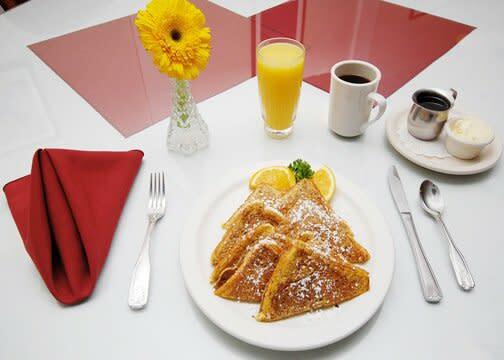 Located at the Clarion Hotel by the airport serving breakfast and dinner.